I’ve got a few fun posts coming out over the next two or three weeks. And I figured, since this is a movie blog, it would fit to run some “coming attractions!” – Although, it might not be quite the same without that deep movie-trailer voice guy. Tomorrow, I interview Nia Vardalos about her upcoming foster care/adoption book “Instant Mom.” Have any questions you want to see as part of the interview? Mention them in the comments! 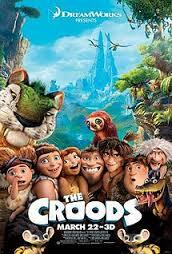 I’ll be hitting the theaters to review The Croods, which looks like a fun kids' film. 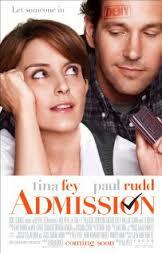 I'll also be looking at the adoption connections in Tina Fey's new film, Admission. 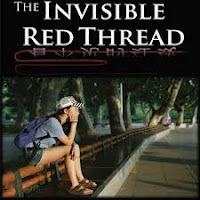 I’m reviewing a documentary called “The Invisible Red Thread.” Fifteen-year-old Vivian was adopted from China as an infant. She lives in Canada, but always wonders what her life would have been like if she had grown up in China. Through the help of the filmmakers, Vivian is connected with Shu Min, who was adopted by a Chinese family at the same time Vivian was adopted by her Canadian family. The documentary follows Vivian on her trip to China. 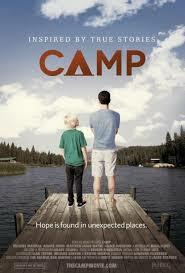 I’m taking a look at the film “Camp,” which was inspired by foster-kid-centered Royal Family Kids’ Camp. Camp will hopefully be playing near you soon. I’ve collected links to Amazon’s pages for each of the movies I’ve reviewed so far, and put them all in the “Store” tab. I’ve also added a “send me to the movies” opportunity, in case you want to partner with Adoption at the Movies by buying me a movie ticket. - If you haven't seen it yet, the Facebook page is nearing 750 likes! 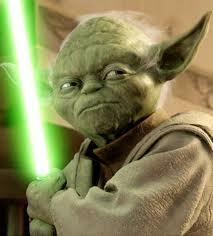 - Have any movies you want reviewed? Let me know! You should review Homeward Bound! It's old, but definitely related. 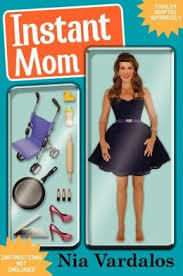 From Nia Vardalos I would like to know what has been the most challenging part of her journey into and within parenting. What part(s) did she feel well-prepared for and which parts defied expectation?